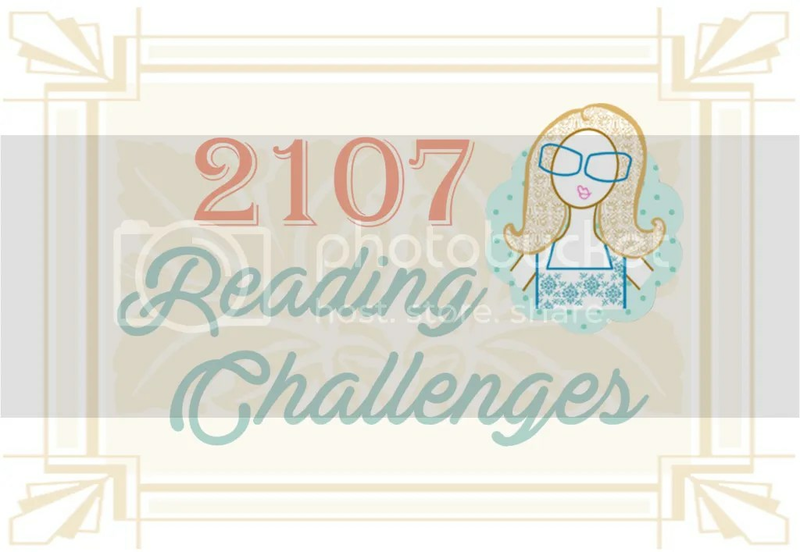 >Finally decided to revive the blog and start off the year right by joining some reading challenges! All images in this post are copyrighted by The Traveling Reader, 2017. This entry was posted in book-ology, events and tagged reading, reading challenge by The Traveling Reader. Bookmark the permalink. I’m looking forward to seeing what you read for Foodies Read!